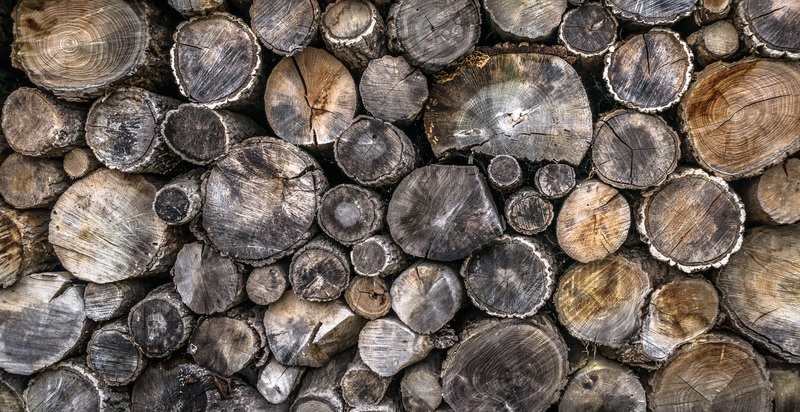 Howarth Timber is the UK’s largest privately-owned timber company and is one of our longest standing customers, having used sales-i since the summer of 2009. Naturally we jumped at the chance to interview Howarth’s National Sales Manager, Mark Terry to understand exactly the change our software was having. Having recently celebrated a staggering 175 years in business, we’re incredibly proud to still be a fundamental part of their continued growth and were positively chomping at the bit to find out how Mark and his team were getting on with sales-i 8 years since introducing sales-i to his team. SALES-I: Mark, tell us where sales-i has had the biggest impact at Howarth Timber? MARK T: “Before sales-i, we had a system that told our salespeople very little. sales-i gives us a complete transparency in terms of what has been said, done and which customers need our attention. SALES-I: How is sales-i making a real difference? MARK T: “We are now tracking and evaluating call/spend ratios and understanding which activities are generating the most sales. This information is then sent to our sales executives and branch managers to review and evaluate together on a weekly basis. “The Sales vs Gaps enquiry and spend by customer filter is very helpful in identifying exactly where our next sales opportunities lie and we evaluate this information as a team every week. SALES-I: What does the future look like for sales-i at Howarth Timber? MARK T: “I want to train 5 of our senior sales executives up to a super user level in the next year. Once they are up to speed, we’ll have field based coverage in all 5 areas of our branch operations so our salespeople will have a super user in their territory at all times.